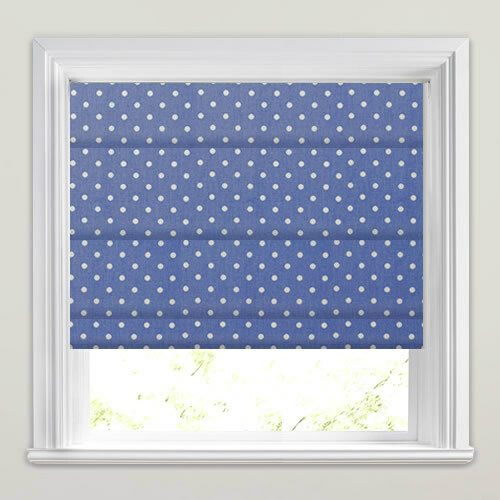 These made to measure deep, rich cornflower blue and white luxury polka dots patterned roman blinds are a great way to add a sumptuous and classic look to the window. 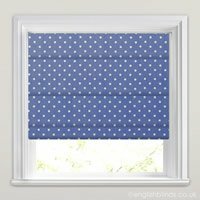 Their timeless elegant design is perfect for a luxurious look at any window and ideal for a little boy’s bedroom or nursery. 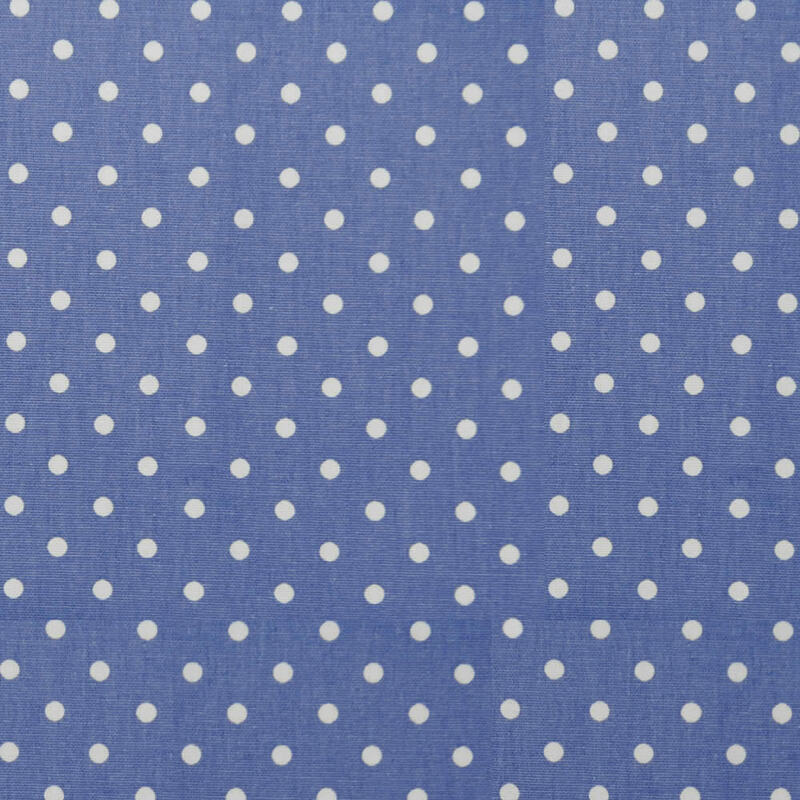 Excellent website which makes it easy to order correct sizes. 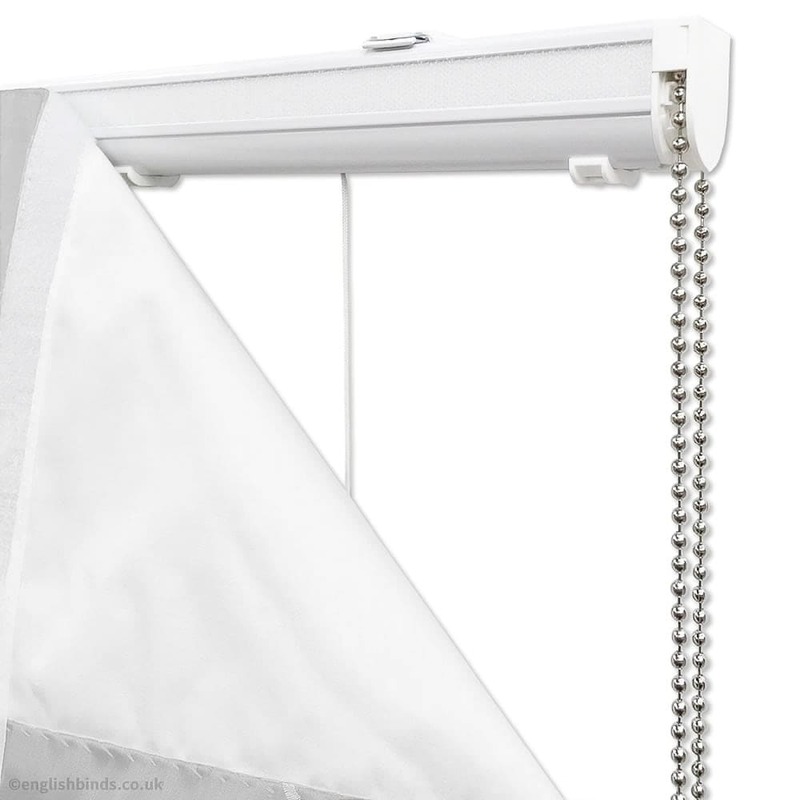 Clear instructions included with blinds which are a high quality product. Would recommend to others and will use again myself. Very pleased with the new blind... Good quality, nice finish and excellent service! 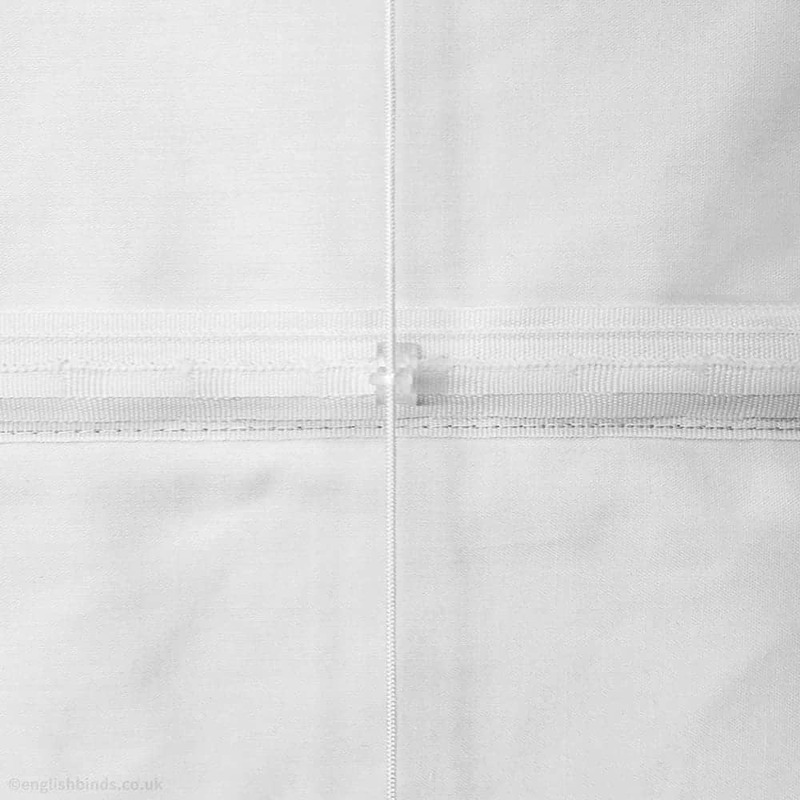 I ordered my blind after receiving several samples to choose from. The blind arrived quickly and I am very pleased with it. Would recommend using this company. Great product, very easy to install, great service this is my 3rd order will be buying again.